Croatian Music Site where you can find everything you want to know about Croatian music, HR Top 10 charts in mp3's, Croatian music links. 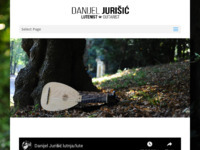 The largest collection of Croatian songs on the internet! 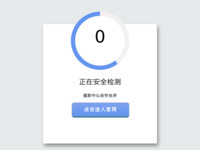 Over 4000 songs. Since 1997 we have been serving you with the lyrics to your favourite songs. Discovered his love for piano at the age of four. 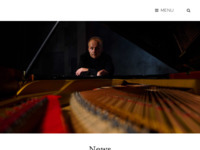 Croatian music portal, where you can find relevant news about music and Croatian music assotiations. 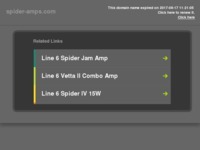 This page is released to merge people with interests for working on this project of Advanced Audio Player and improving music recognition engines for playing, mixing and making music. This is Croatian Party Information centar. Here you can found pictures from croatian partys, forum, party recensions, dj profiles and you can also get free e-mail address. Craoatian pages dediated to hi-fi and high-end. 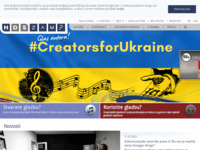 Founded in 1971 by a group of composers and leading personalities active in culture. The MIC is a non-profit organization documenting and promoting Croatian music at home and abroad. 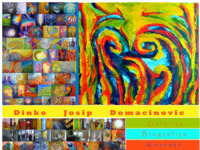 Its main sponsors are the Ministry of Culture of the Republic of Croatia and the Municipality of the City of Zagreb. 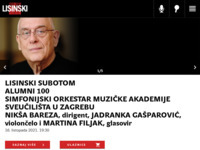 Since 1973, the Croatian MIC has been incorporated into the Zagreb Concert Management. 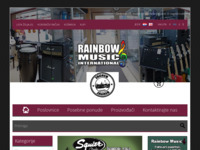 MIC mainly caters for professional musicians, as well as for those who need information, sheet music, or anything else related to Croatian music. Catalog of croatian singers and bands, with their discography. 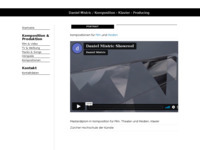 Search by name of singer, album, song or by composer, lyrics author or arranger.  Special research library and the Musicological Documentation Center for music archives in Croatia. The library holds around 10.000 books, journals, sheet music, sound recordings, photos and microfilms, including larger collections -legacies by Josip Andreis and Ladislav Saban. The collection of musicological journals is one of the most important collection in Croatia. Pod pokroviteljstvom Hrvatske glazbene unije i POSLuH d.o.o., besplatne stranice i e-mail za samostalne glazbenike ili hrvatske grupe, clanove HGU. 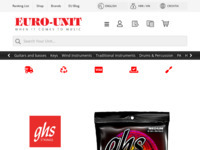 (Sponsored by Croatian Musicians Union and POSLuH d.o.o., free internet pages and e-mail for croatian musicians and bands, members of HGU. ZAMP contains information of all authors and their works, domestic and foreign, that are being represented and protected under laws of Croatian Collecting Society. 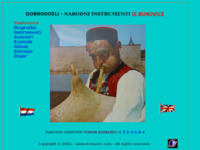 Music instruments are handwork made by Komazec Todor. Najveća internet zajednica harmonikaša na našim prostorima. Diskusije o instrumentima, mp3, note, škola harmonike, literatura, oglasi... sve to na forumu Muzika Harmonike. The Rucner String Quartet continues to nurture the Zagreb chamber music tradition through their performances of both classical and contemporary repertoire written by the renowned international and Croatian composers. They have recently reached out towards the music of non-conventional genres and initiated a successful collaboration with the American bandoneon player Peter Soave with whom they have recorded the CDs Tango Moods and Five Tango Sensations featuring the arranged works by Astor Piazzolla. Ivana Vidovich is a young croatian pianist, born in Dubrovnik where she finished the conservatory of music and art "Luka Sorkocevic" andgraduated at the academy of music in Ljubljana (Slovenia). Miro Kadoic jazz musician from Croatia. In 1993 he became a member of RTV Slovenia Big Band where he still works. As a soloist of the mentioned orchestra he played with many distinguished musicians (Johnny Griffin, Clark Terry, Erni Wilkins, N.H.O. Pedersen, Herb Pomeroy, Silvia Droste, Jerry Van Royen, Boško Petrović, Maria Schneider, David Murray, etc). He is an active musician on both Slovenian and Croatian music scenes. Dalibor Grubacevic, scores music for film, video & multimedia. 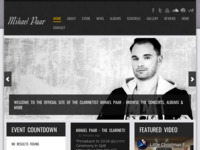 The Official Website For The Award Winning Clarinetist Mihael Paar. Croatian-born guitarist, plays instrumental music, combining pop-rock with blues & jazz. 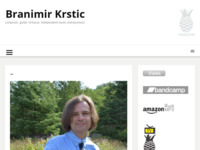 The official webpage of Branimir Krstic, Classical Guitarist and Composer. 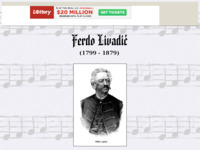 Dedicated to 200 anniversary of birth and 120 years of death of Ferdo Livadić, the first modern Croatian composer. He lived in Samobor and was one of the leaders of The Illiryan Movement or Croatian National Revival in the first half of the 19 century. He wrote music for the first Croatian patriotic song to Ljudevit Gaj's verses "Croatia Hasn't Perished Yet". The aims of the Association are the conservation and promotion of cultural heritage, especially Croatian song heritage and traditional glagolitic church singing. Web Home of Bobby G.
Music has one of the most important influences on my life - music is the soul of the living man. Many of my deepest feelings and most ardent passions are expressed through my music. Here you can experience some aspects of the musician side of my life through radio interviews pictures from performances, my latest cuts currently being played in Croatia, etc. . . .
Naše trgovine su u Zagrebu, Karlovcu, Zadru, Dubrovniku (maloprodaja). Jedan smo od najvećih distributora glazbene opreme u Hrvatskoj. Reggae, Ska, music and lifestyle. 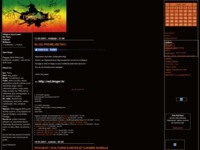 Concert reports, album reviews, croatian and foreign reggae musicians. 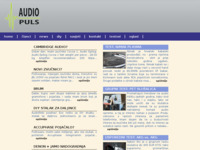 Web stranica pružanja usluga DJ-anja na vjenčanjima, domjencima i ostalim eventima. 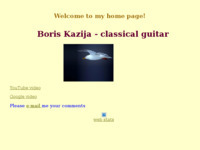 Boris Kazija - Classical guitar.  Lyrics database with forums, charts, user-generated playlists, etc. Guitar school for beginners and children. On my web pages you can listen some of my perfomances. 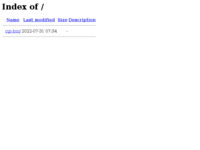 Over 900 000 lyricsa from all artist in database. Danijel Jurišić, rođen 30. prosinca 1983. u Osijeku, Završio je Nadbiskupsku klasičnu gimnaziju i srednju glazbenu školu, odjel gitare, na Glazbenom učilištu Elly Bašić u Zagrebu u klasi prof. A. Čaglja.